ARAPAHOE COUNTY - A 61-year-old man shot was shot and killed in an Arapahoe County Walmart Monday night. 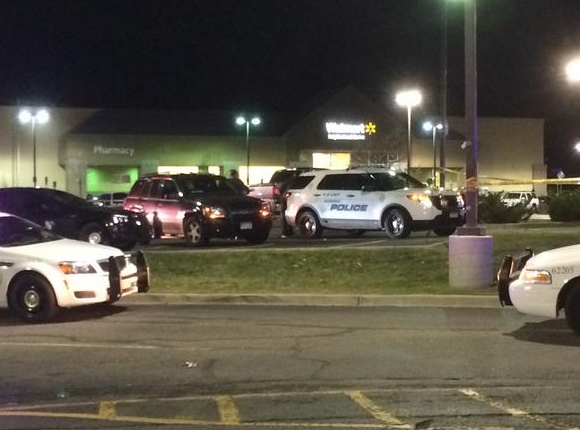 It happened around 8:45 p.m. at the Walmart Neighborhood Market parking lot located at 1412 South Parker Road. 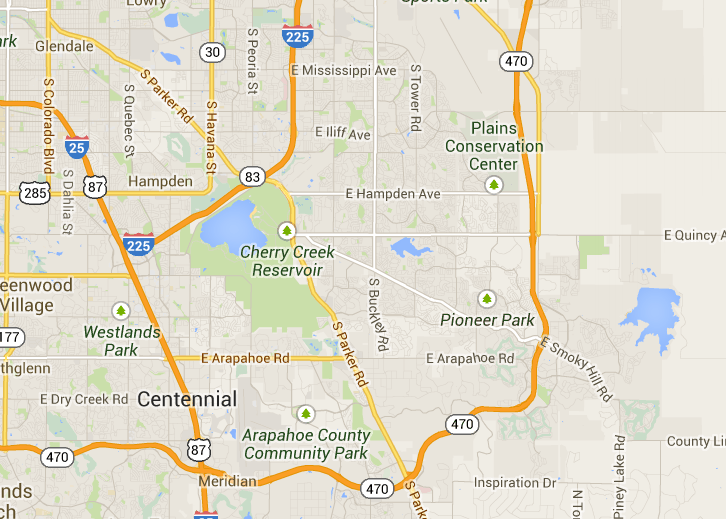 The Arapahoe County Sheriff's Office said a person matching the description of the shooter was detained.